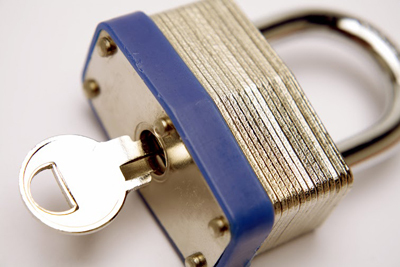 The services of our locksmith cover the needs of all our residential and commercial customers in California. 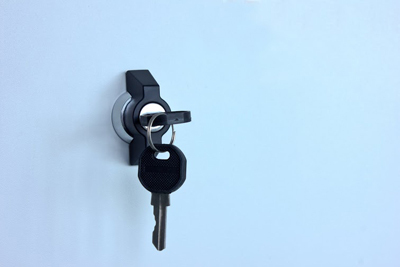 We have excellent knowledge of automotive locksmith, provide 24 hour lockout services and can provide exceptional lock repair, accurate lock installation and immediate key replacement. Take the right measures to avoid a lock out. Get a set of practical lock and key tips from the infographic shared below. 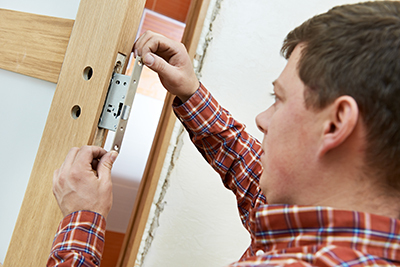 Trust our commercial locksmiths with ensuring that your place of work is kept safe from intrusions with our various services and products. Call us now for more information.